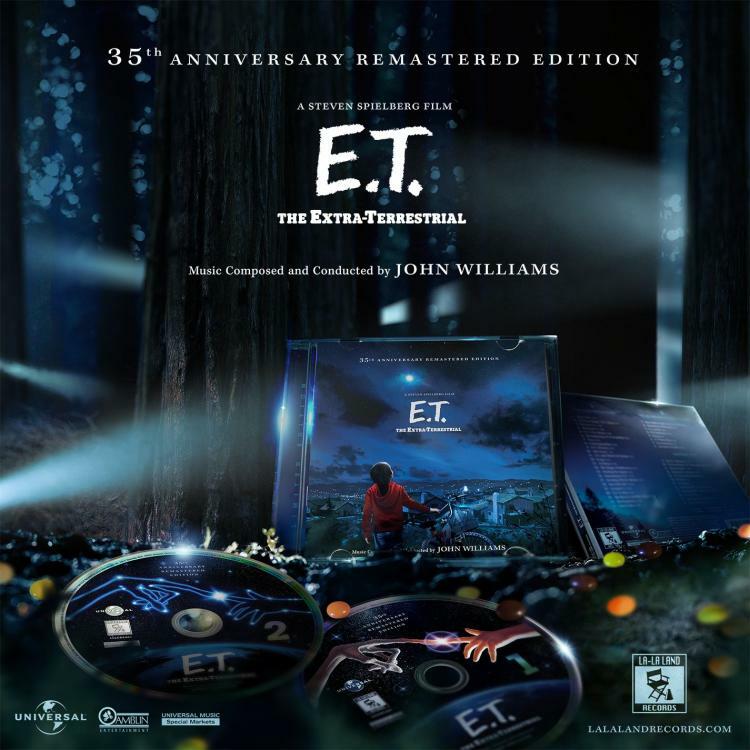 In celebration of E.T.’s 35th anniversary, La-La Land Records, Universal Music Group, Universal Studios and Amblin Entertainment proudly present the restored, remastered re-issue of legendary composer John Williams’ (JAWS, CLOSE ENCOUNTERS OF THE THIRD KIND, JURASSIC PARK) iconic, original motion picture score to the beloved 1982 classic feature film, E.T. 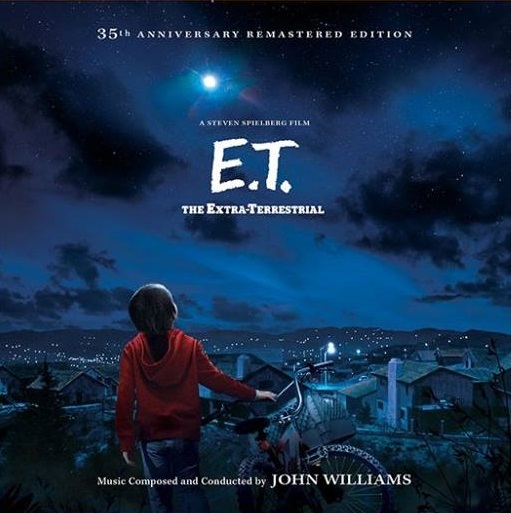 THE EXTRA-TERRESTRIAL, starring Henry Thomas, Drew Barrymore and Dee Wallace, and directed by Steven Spielberg. 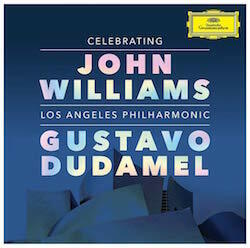 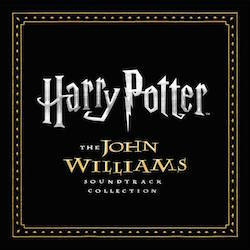 The incomparable magic of this immortal Academy Award-winning John Williams score – teeming with wonder, brimming with adventure, enlightening with drama, bursting with joy, overflowing with love – is showcased here within a new deluxe, composer-approved presentation that restores and remasters the original film score, and additionally serves up a first-time remaster of the Grammy-winning 1982 soundtrack album, as well as bonus tracks that include never-before-released alternate cues, the original music to Universal Studios’ theme park attraction “The E.T. 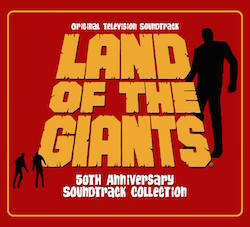 Adventure,” and more! 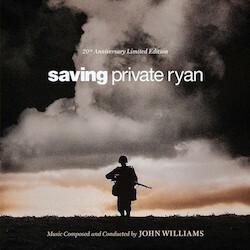 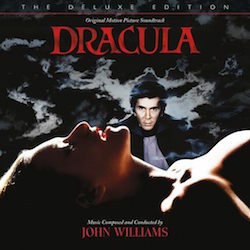 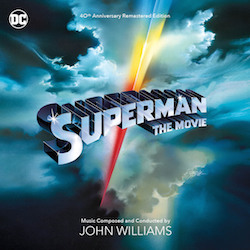 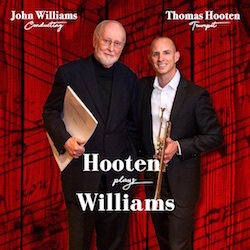 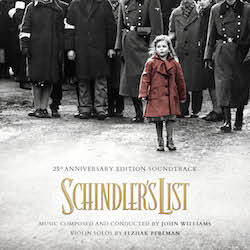 Produced by Mike Matessino and Bruce Botnick and mixed and mastered in hi-resolution from original studio vault elements, this special 2-CD release is limited to 5000 units and features exclusive, in-depth liner notes by Matessino, as well as celestially wondrous package design by Jim Titus including new cover art approved by the director. 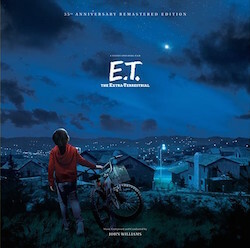 A must for cinema fans of all ages – this is, without question, a release to phone home about!